YA Bound Book Tours: Blog Tour Kick-Off: Eerie by C.M. McCoy! YA Bound Book Tours is organizing a Blog Tour for: Eerie by C.M. McCoy. This tour will run from February 29th to March 4th. Check out the tour schedule below. Hailey’s dreams have always been, well...vivid. As in monsters from her nightmares follow her into her waking life vivid. I'm an Irish dancer and former military officer living in the Great White North. Though B.S. 'd in chemical engineering and German, I'm far happier writing stories involving Alaska and a body bag (with an awkward kiss in the mix.) While working 911 dispatch for Alaska State Troopers, I learned to speak in 10-codes, which I still do...but only to annoy my family. 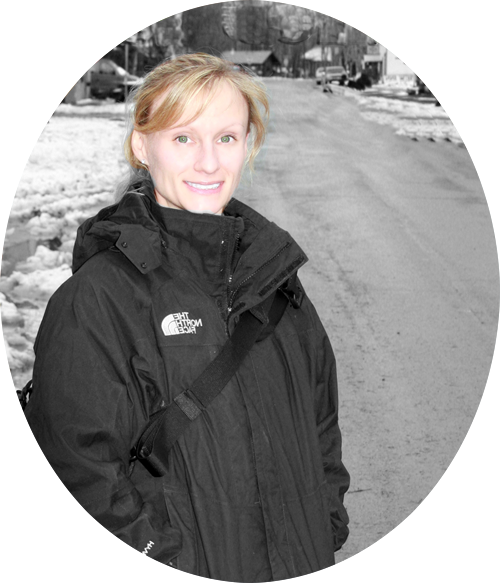 In the writerly world, I'm the PR Manager at Inklings Literary Agency. 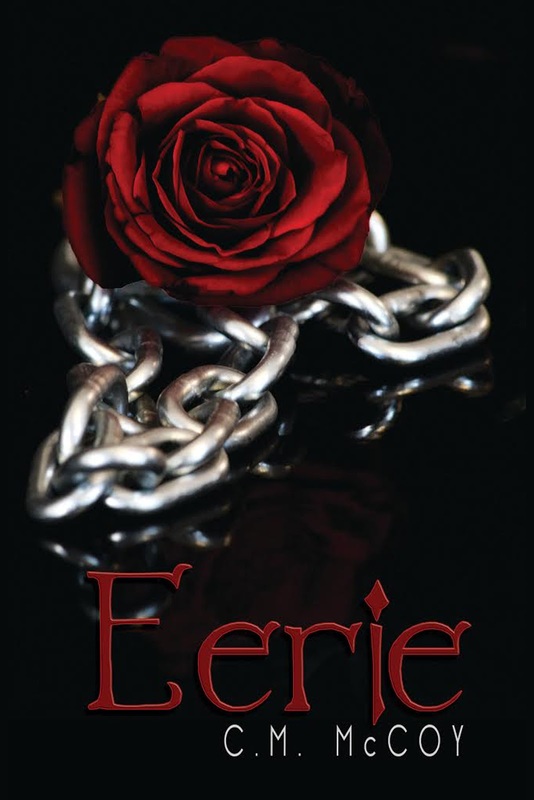 My debut novel, EERIE, is fantasy adventure with romance and released 15 Dec 2015 through Omnific Publishing/Simon and Schuster. My memoir is out on sub through Martin Literary Agency, and my fiction is represented by Michelle Johnson.